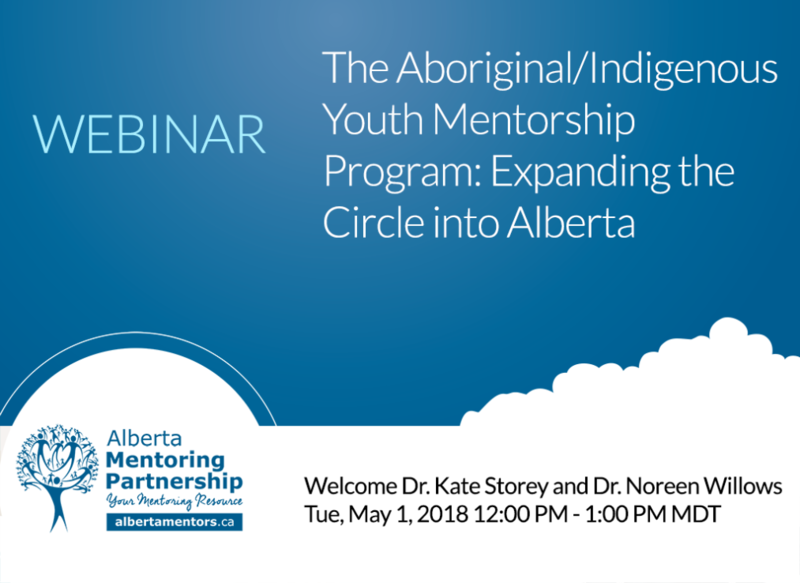 This webinar will describe the Aboriginal/Indigenous Youth Mentorship Program (A/IYMP). A/IYMP is a 20-week, peer-led afterschool program delivered by Indigenous high school students for their younger elementary-aged peers. A/IYMP promotes wellness, resiliency, and overall positive mental health, including Mino-Bimaadiziwin (the way of the good life). This after-school health promotion program is informed by Indigenous worldviews and practices. It builds on the strengths of its participants and helps to create healthy inclusive school communities. A/IYMP is grounded theoretically in the teachings of Dr. Martin Brokenleg’s Circle of Courage (belonging, independence, mastery and generosity) and Dr. Verna Kirkness concepts related to the 4 R’s (Respect, Relevance, Reciprocity, and Responsibility). Based on A/IYMP’s early success, the team was awarded a CIHR Pathways to Equity Team Grant in 2016 to ‘ripple’ AYMP to 13 Indigenous communities across Canada. This national expansion includes two First Nations communities in the province of Alberta. Each Alberta community is offering A/IYMP once weekly for approximately 90 minutes. Each session includes a healthy snack, physical activity, and communal relationship building. A Young Adult Health Leader at each school assists high school youth mentors to deliver the program to elementary children. While a general routine is recommended for A/IYMP (e.g., attendance, snack, physical activity, sharing), each community tailors components of the program to meet its own unique needs, teachings and cultural values. This presentation aims to describe how the A/IYMP honoured community-based participatory research principles and practices.